Hippo Cleaning Services is The No. 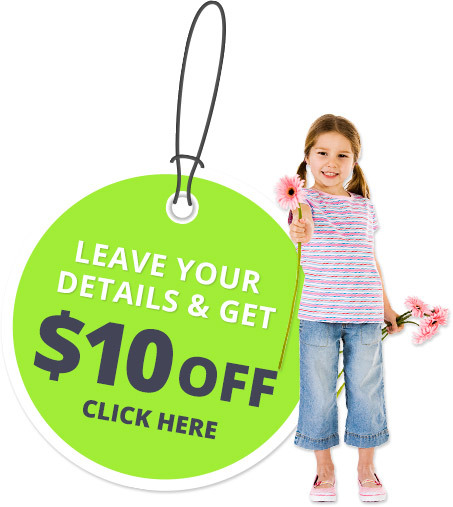 1 carpet cleaning service provider in Miami Beach Florida. Call now: 305-420-5790 to enjoy the best service available in Florida. 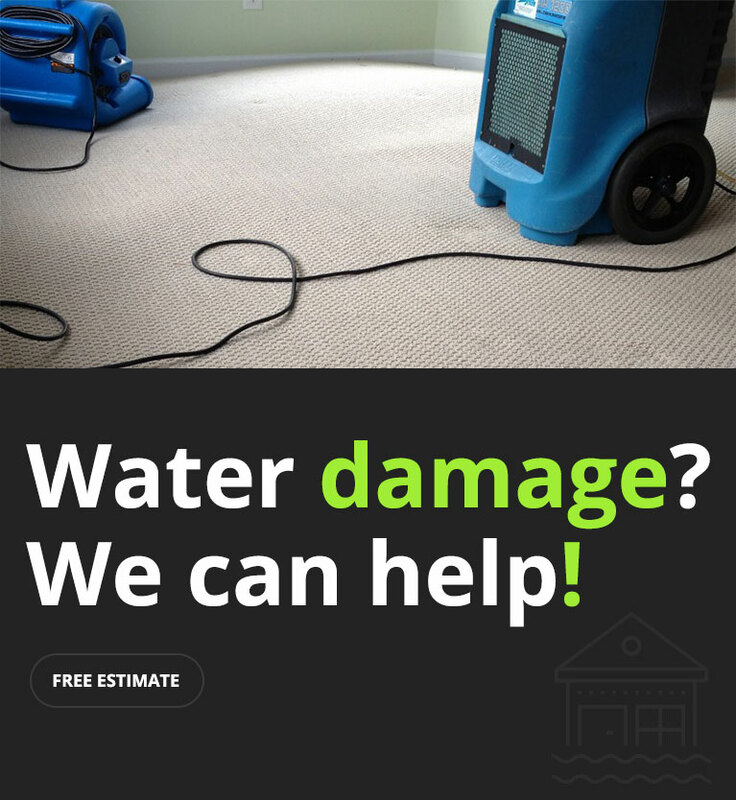 Our technicians are fully trained, they know how to spot all the spots, clear the stains, and restore the carpet's original colors. 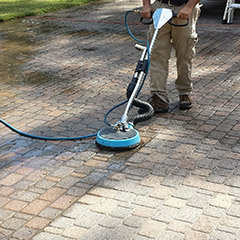 Calling Miami Beach Carpet Cleaning is the right solution for every house. 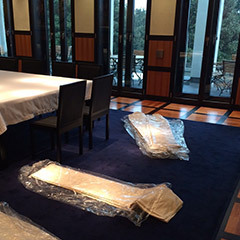 Your valuable carpets, rugs and upholstered furniture will not only look like new, they will be protected from the elements, and keep their stature and decor for your enjoyment. 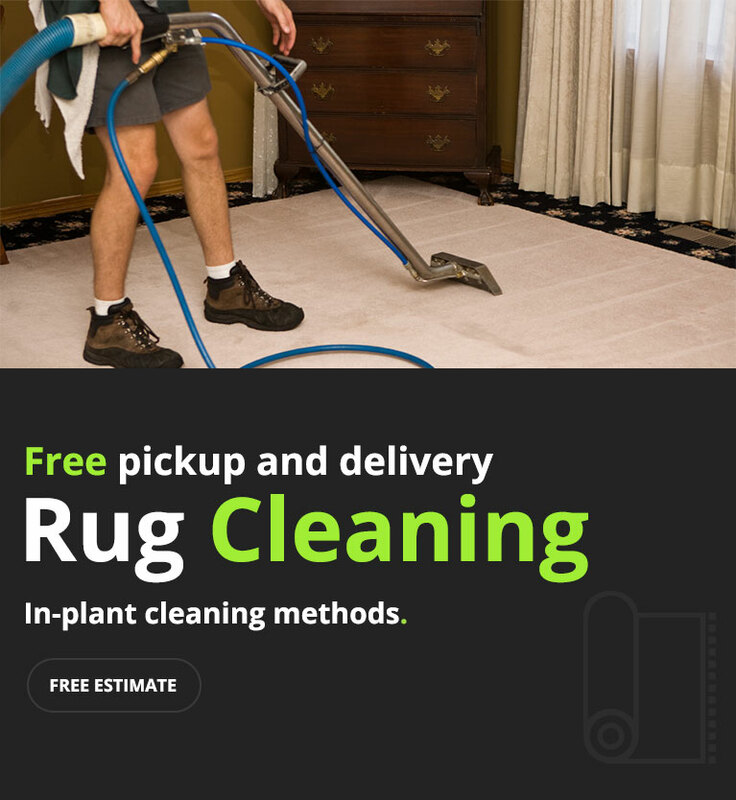 Hippo Cleaning Services is not only your friendliest carpet service provider in the area, but also comes up with the professionalism that knows the right treatment for each and every carpet, the fibers it's made of, and even the fringe grooming technique. 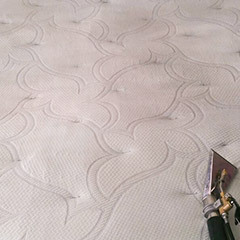 Miami Beach Carpet Cleaning prides itself in offering end to end carpet cleaning services. 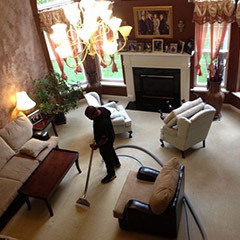 With our high quality, Eco-friendly carpet cleaners, we provide 4 main services: carpet dry cleaning, furniture upholstery treatment, rug care and hot water extraction method. Grout Cleaning - you can clean your tiles until they're shining, but unless you focus on grout cleaning as well, dirt will always be in sight. 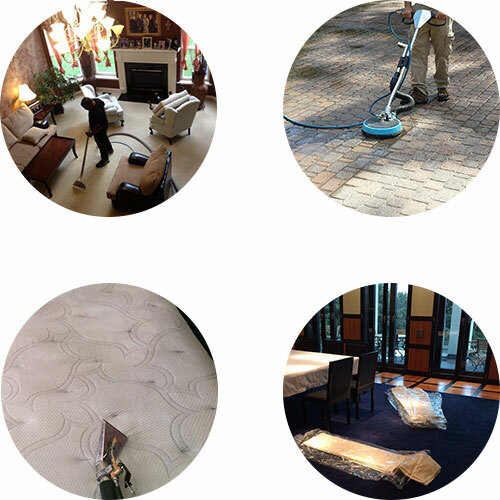 Get in touch with our company to remove all this excess, hard to access dirt, dust, stains, spills, etc. Pet Stain Removal - for those of you who have pets, you will know that no matter how much you love them, they can cause a hell of a mess. 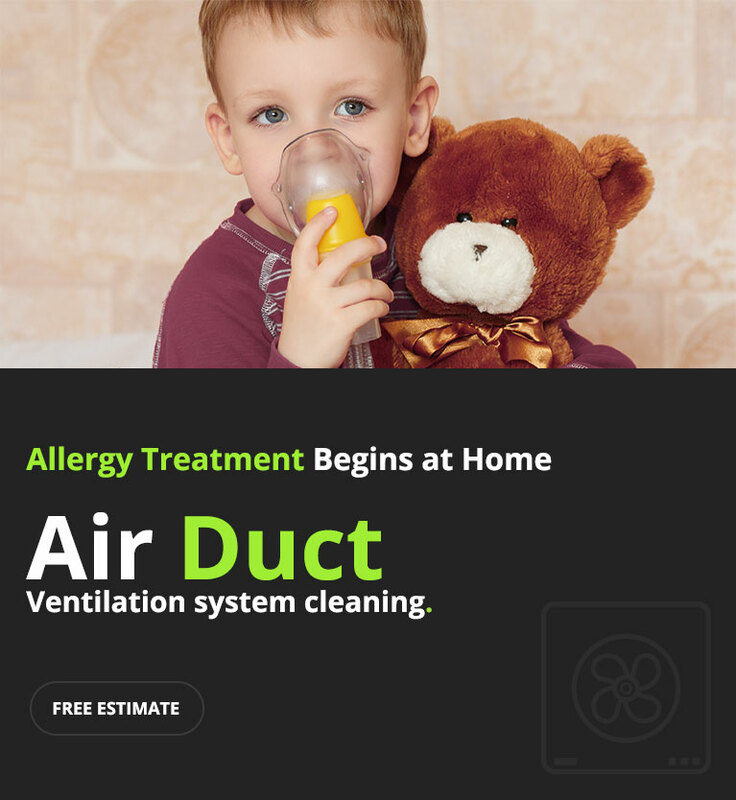 This makes things difficult in the home, so it's best to get the professionals in - with top carpet cleaning machines - to help remove all stains they have made. Boat Cleaning - Hippo Cleaning Services is the place to call for a complete boat interior cleaning services. 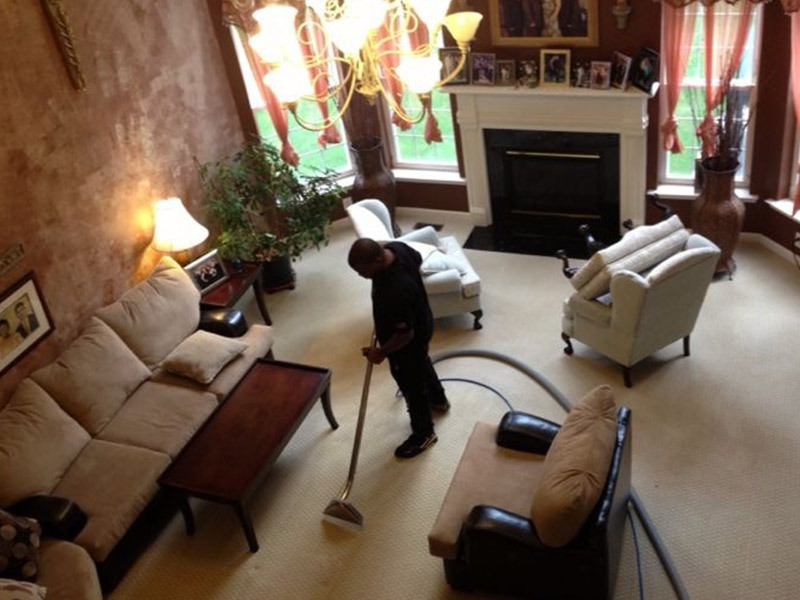 From carpet cleaning to upholstery cleaning we have the right service for you. 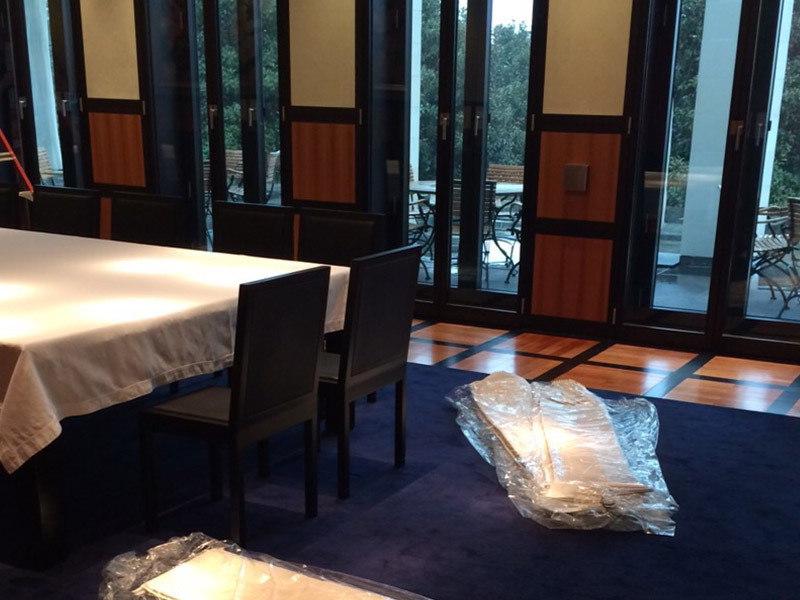 Cleaning Wood Floor - these can be tricky, but with the right professionals who understand each type of floor covering you have, it can be very straightforward. 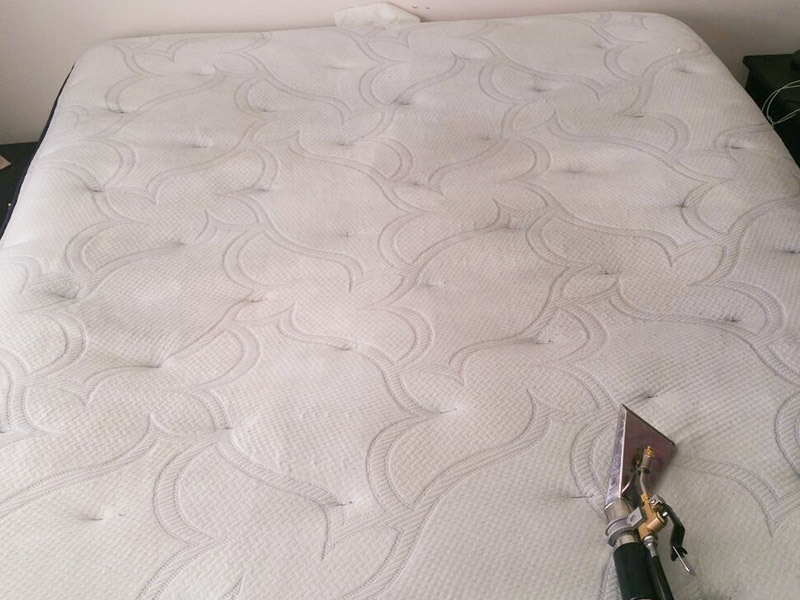 Call in our Miami Beach Carpet Cleaning professionals once in a while and get the job done right. 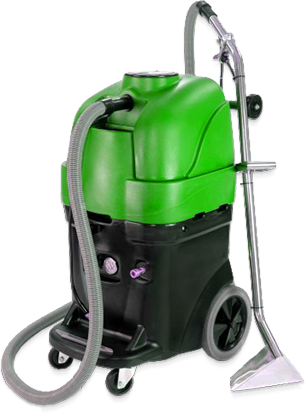 Tile Cleaning - tiles can be maintained for the most part, but occasionally - with the right, Eco-friendly, top quality cleaning products - it's worth asking the experts to come in with their machinery and really get your tiles back to looking like they did in the shop the day you ordered them. If you want to ensure your carpets are always looking at their best, make sure you always rub gently (rather than harshly) as applying too much pressure will simply be more likely to embed the stain. Do not use a heat element (such as a hairdryer or iron) to try and remove the stain as again it will have the opposite effect. That is why carpet dry cleaning and specific carpet cleaning machines are so often used by the professionals. Also, when looking to purchase cleaning products, always go for the mildest ones on the market (with suggestions from the manufacturer of the furniture/carpet/other interior you are cleaning). 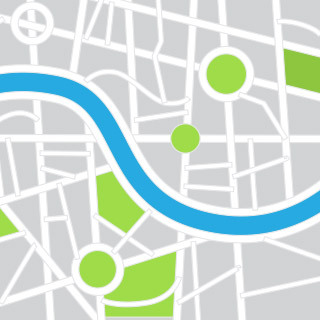 Although Miami Beach is beautiful, visitors and inhabitants alike should be aware that during hurricane season the city is in an evacuation zone! Not quite the most appealing quality for people seeking a vacation. On the upside however, the city is home to a stunning beach and since the city enjoys great weather, it's a great place to hang out and relax. At nighttime the city doesn't stop either. Also known as the "sun and fun capital" in Miami Beach there is much entertainment available, including the Liv Nightclub. Check them out if you want some fun. 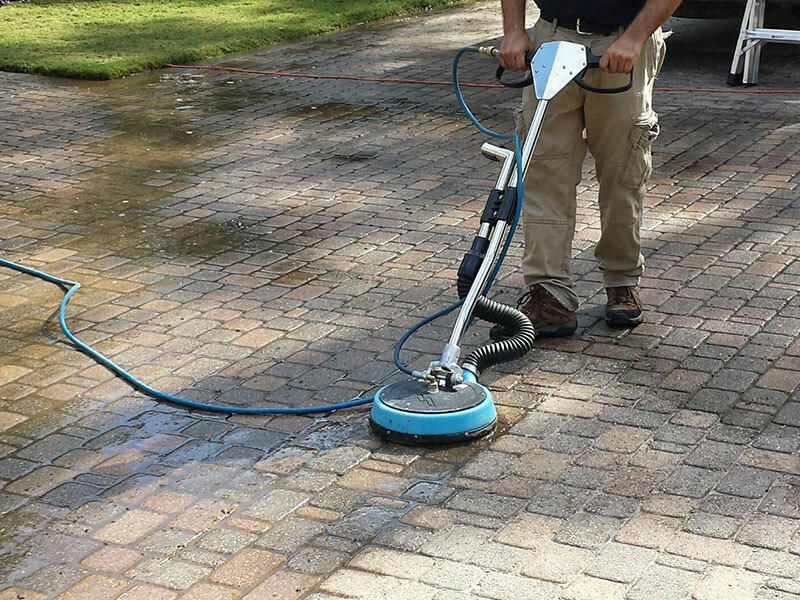 The phone number for free estimate is 305-420-5790 Hippo Cleaning Services trained technicians - covering the entire Miami-Dade County - offers professional cleaning services that are suitable to your budget.